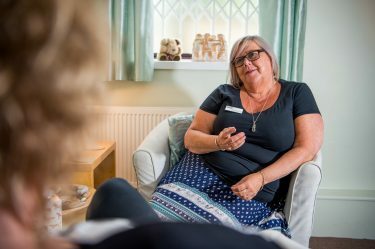 As is the case at all our centres, you can expect a warm, friendly and relaxed environment, and you’ll always be greeted with a smile and the offer of a hot drink. Having opened its doors in 2014, our Skipton centre is conveniently placed to support people in the Airedale, Craven and Wharfdale districts. Facilities at our Skipton Centre include. 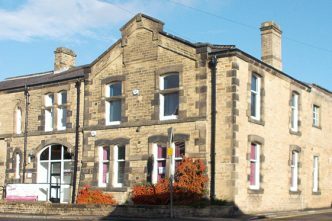 Located on Otley Street, the centre is close to the town’s amenities and several pay and display car parks. 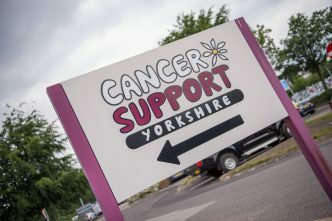 Find out more about the range of services that our Skipton centre offer to support people affected by a cancer diagnose. 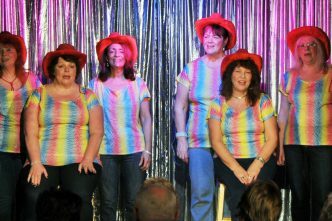 We want you to make the most of our services which you can attend free of charge. Please click to view the services offered on a particular day. From time to time, activities are subject to last-minutes changes, so do keep an eye on our timetable and give us a call before you attend a class or course. Mindful Meditation with our therapist Karen. A tapping technique using your fingertips on acupuncture points to reduce stress and manage emotions. Support group for anyone affected by a blood cancer diagnosis. Runs 2nd Tuesday in the month. Support group for men in a safe, friendly place. Runs the first and third Tuesday in the month. Improve your wellbeing through setting goals, creating action plans and building confidence. 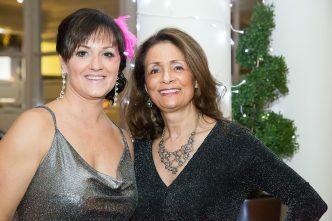 A monthly peer group for anyone affected by a Breast Cancer diagnosis. A support group specifically for anyone personally affected by Breast Cancer. Providing a safe and friendly space to come together with others for support, friendship, speakers and workshops. Utilising the power of positive suggestion to help subconscious changes to thoughts, feelings and behaviour. A self-care programme for women who have had a cancer diagnosis. This monthly support group will provide a safe, friendly place which is supported by our experienced team along with invited speakers covering a wide range of interesting and informative topics including Self care, Mindfulness, Stress Management, Mental Health First Aid, Assertiveness, Self-esteem, Self-worth and the Menopause. Come along each month or dip in and out as you feel. 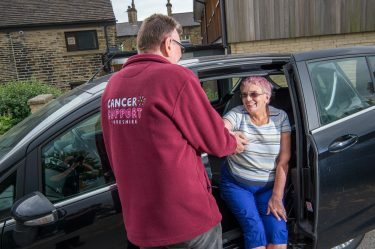 A self-care programme for carers of anyone affected by a cancer diagnosis. This monthly support group will provide a safe, friendly place which is supported by our experienced team along with invited speakers covering a wide range of interesting and informative topics including Self care, Mindfulness, Stress Management, Mental Health First Aid, Assertiveness, Self-esteem, Self-worth and the Menopause. Come along each month or dip in and out as you feel. Therapies including back, neck, face and Indian head massages. Also ‘no hands massage’ (using elbows). Weekly Pilates programme x 8 weeks for post operative breast cancer clients. A range of therapies – back, neck, face and Indian head massage. Also reflexology. A therapy using pressure points in the feet and lower leg. What is resilience? How to feel and be more resilient and how to develop it. Information, support and advice.  New product demonstrations, short talks and a chance to speak with Stoma care nurses. Refreshments provided. Join us for expert tuition and support in skin care, diet, hair, nails, sun protection, and make up. Refreshments, fun and friendship provided. 13:00 - 15:00 | 22nd Feb, 26th Apr, 21 Jun, 20 Sep and 22 Nov.